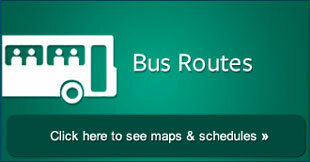 Amtran made service changes to three routes effective January 2. The VA Hospital will now be served by the #9 Lakemont rather than the #5 Pleasant Valley. 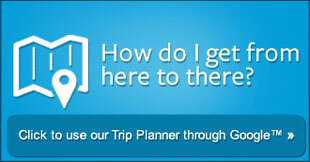 To see the new map and schedule grid, click this link. Pleasant Valley Shopping Center will now be served by the #5 Pleasant Valley both outbound and inbound. To see the new map and schedule grid, click this link. The Hollidaysburg Public Library will now be served by the #8 Hollidaysburg. To see the new map and schedule grid, click this link. 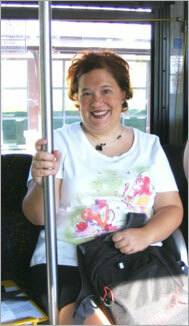 "I love riding AMTRAN. The drivers are always friendly and helpful!" 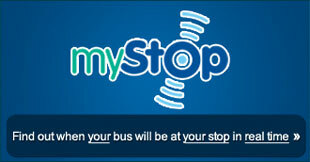 Sign up to receive rider alerts when there is a problem or a change on your bus routes.